Suggested by Sonic Caillou finally makes his debut on the blog! He’s a pretty tough kid, but at the end of the day he is only 3-4 years old. There’s not much that he can do against an 8 year old like Charlie. Charlie doesn’t like violence, but he can certainly defend himself when necessary. 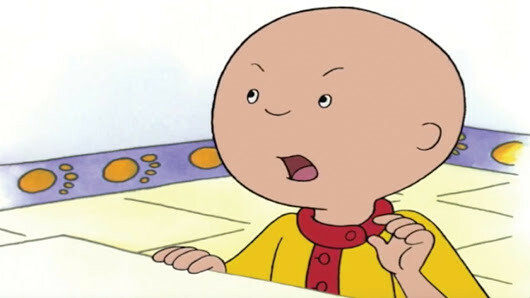 He handles kids like Caillou with ease and this is one time where everything will finally go Charlie’s way. 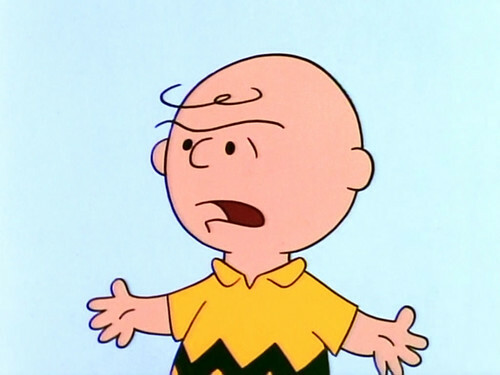 Charlie Brown wins. This entry was posted in Battles, Caillou Battles, Charlie Brown Battles and tagged Caillou, Charlie Brown by dreager1. Bookmark the permalink.